When we first stepped inside our giant Tipis it was love at first sight. 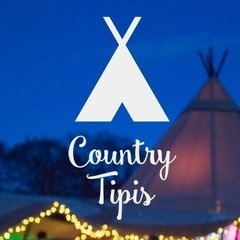 Now, with over five years experience at Country Tipis, we’ve grown into specialists in the event industry; offering alternative structures, mobile bars, furniture and our very own venue. We love meeting and working with people creating incredible weddings, parties and events in stunning locations.